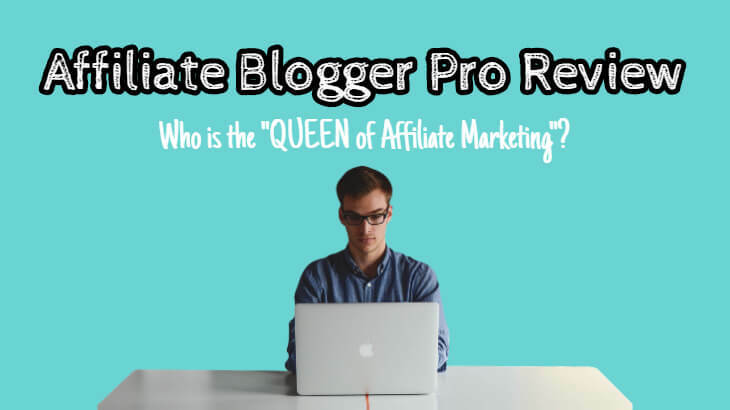 Affiliate Blogger Pro is the brainchild of super affiliate Rosalind Gardner. It used to be a very viral program but let's take a look at whether it is still applicable today in this Affiliate Blogger Pro review. Summary: Affiliate Blogger Pro by Rosalind Gardner is a legit platform with detailed step-by-step training on affiliate marketing. However, this is a very outdated program and they don't provide you any active support and tools. 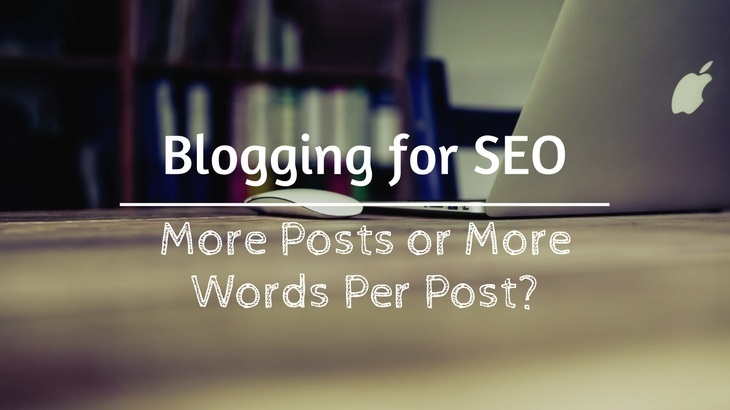 Affiliate Blogger Pro is a thing of the past. 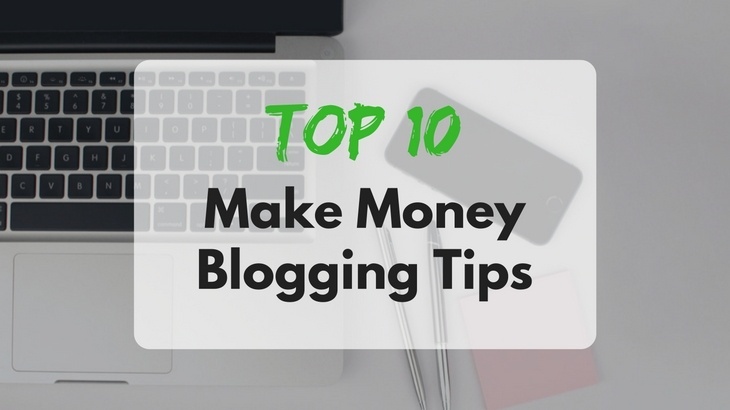 VigLink Review: Best Way to Monetize Your Blog in Any Niche? I've installed VigLink on my site for a couple of months and I did nothing to it. I just left it there. 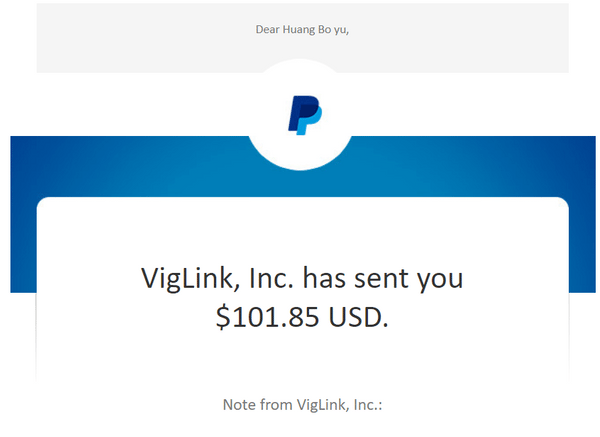 I couldn't believe my eyes when I receive this PayPal notification from VigLink! You couldn't be approved for some affiliate programs so you can't make money from those links. In this VigLink Review, I'm going to show you how these problems can be solved with this innovative technology. 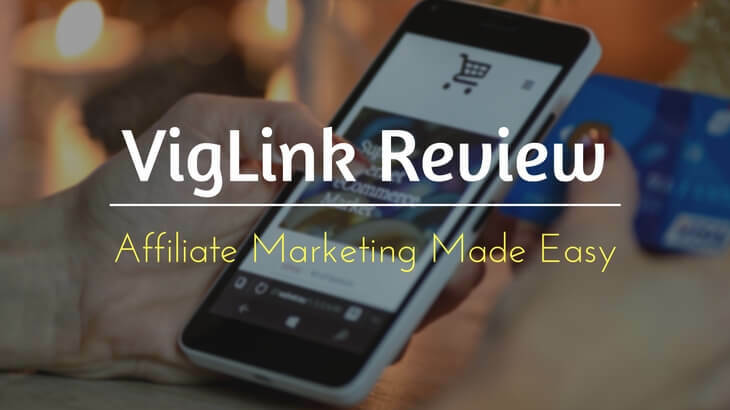 Summary: VigLink is a very convenient tool for bloggers and affiliate marketers to make more money from their contents. It's also a good platform for merchants to advertise their affiliate programs & products to a larger audience. Basically, it's a free platform to connect marketers and merchants to create a win-win situation for both parties.